Ordered by most spins so far this year. All worth a listen if you like rock music. 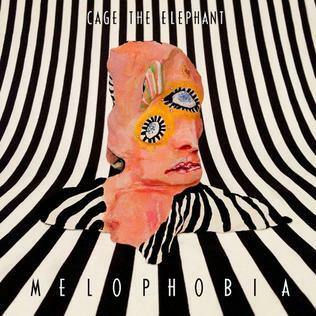 Melophobia by Cage the Elephant. Ignoble winner of the loudness wars (i.e. poor mastering), but some rocking tracks on this.